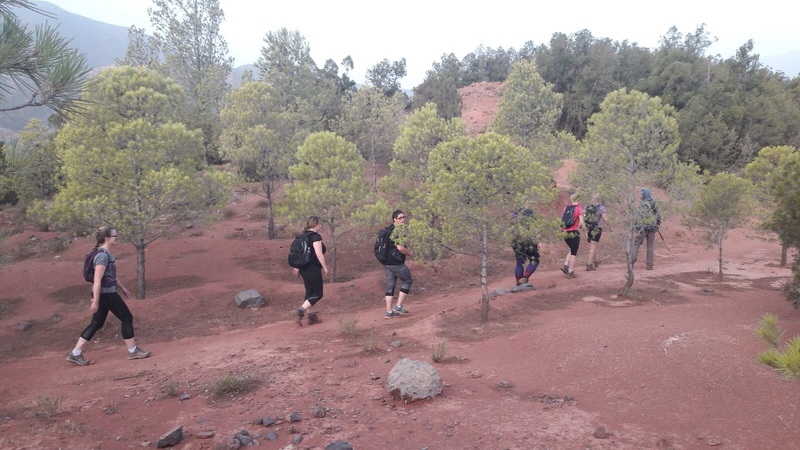 NEW FITNESS HIKING RETREAT Morocco Kasbah Fitness Camp – Specialising in Hiking in The Azzaden Valley. We are excited to launch this new venue to our New You Boot Camp portfolio. Hiking offers a huge list of health benefits from increased strength, improved cardiovascular ability, improved bone density, blood pressure and blood sugar regulation. This week at New You Boot Camp is the perfect way to de-stress and experience a new fitness challenge. 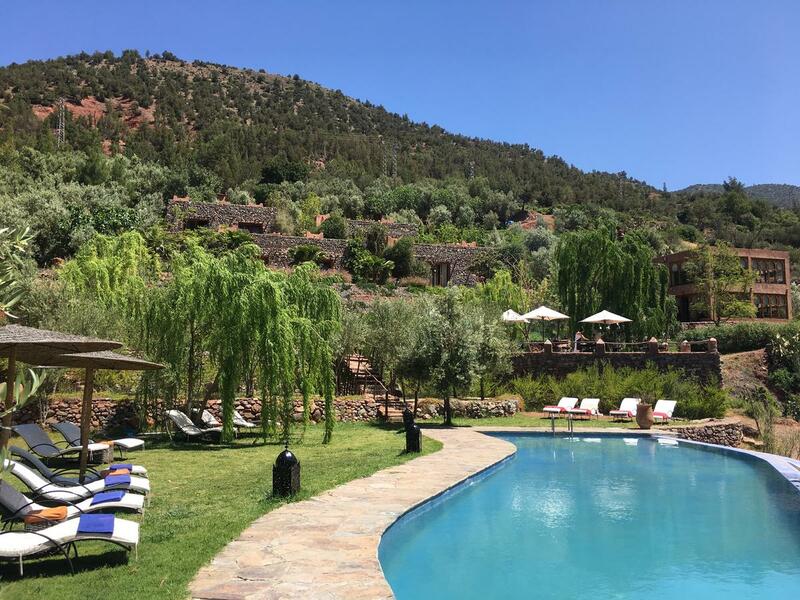 The Azzaden Valley in Morocco is an untouched gem and a stunning place to explore and escape to. 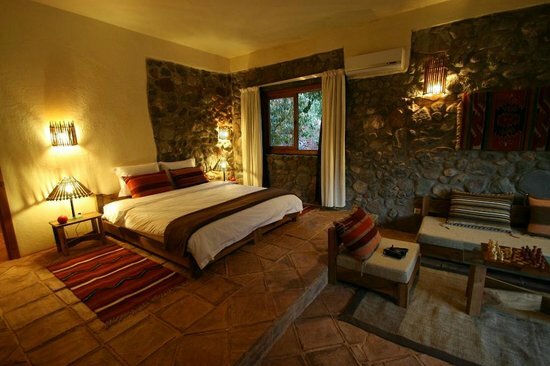 Our Kasbah perfectly blends sub-Saharan African lodge style with Berber warmth and charm to create a relaxing Atlas riverside retreat. 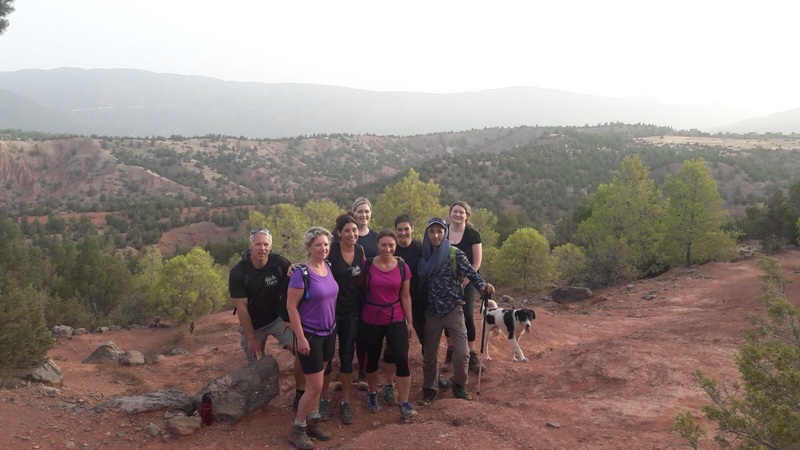 Daily hikes offered – Explore the area whilst increasing your fitness level and facing new challenges. 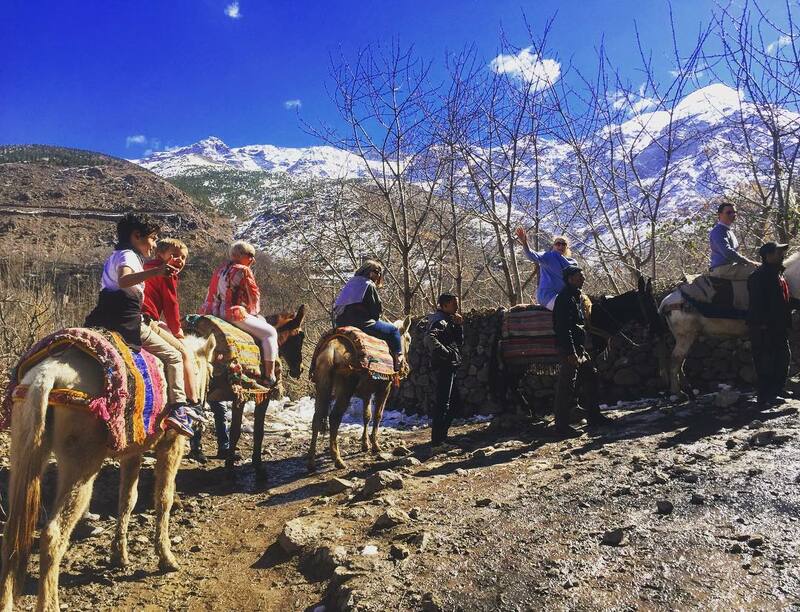 Local guides will show you the trails around the Azzaden Valley, Local Berber Villages, Olive Farms, Atlas Mountains and the local countryside. You will feel invigorated, de-stressed and stronger by following our therapeutic diet. The food prepared by our chefs is always delicious and as you are on the fitness programme you will be on a higher calorie intake. You can train by choice on this programme. Whether you would like to take part in every training class, daily hike or relax by the pool, the choice is yours. Singles, twins and quads available – all with panoramic views. If you are a solo traveler we will match you with a great roommate. Most of our clients come alone. You may arrange a complimentary one to one with one of our trainers to work on your individual on-going training plan. All food, drinks, accommodation, and training are included. Therapeutic massages are offered throughout the week to help you relax and detox. Our massages can also help with muscle soreness and flexibility. We ask you to book your time slots prior to your arrival to avoid disappointment. These are an additional cost. 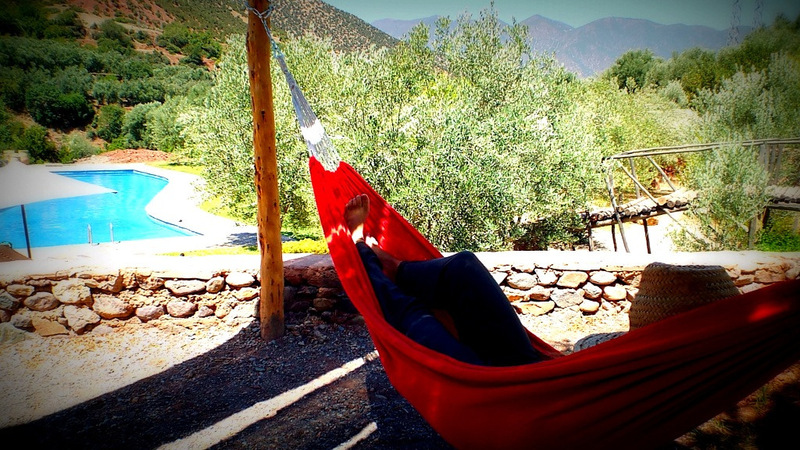 Extra two day breaks to add on to your boot camp experience can be arranged at the sister riad based in Marrakech, a truly magical city. •	Our expert team is always available to offer expert comment on nutrition, fitness, gut health and wellbeing. This press release was distributed by ResponseSource Press Release Wire on behalf of New You PR in the following categories: Men's Interest, Health, Leisure & Hobbies, Women's Interest & Beauty, Sport, Food & Drink, Travel, for more information visit https://pressreleasewire.responsesource.com/about.